Getting hacked is one of those heart-stopping disasters in a business owner or executive’s life. You’ve seen what can happen and the damage that a data breach can do to even an incredibly successful company. You hope it never happens to you, but you know that there’s no guarantee that your security measures will be enough against a hacker with the right knowledge and tools. That’s why, in addition to doing everything you possibly can to avoid getting hacked, you should also prepare for what to do if it happens. This is much like running drills for a tornado or a fire – you pray that you’ll never have to use those skills, but it’s good to know that you have them, just in case. 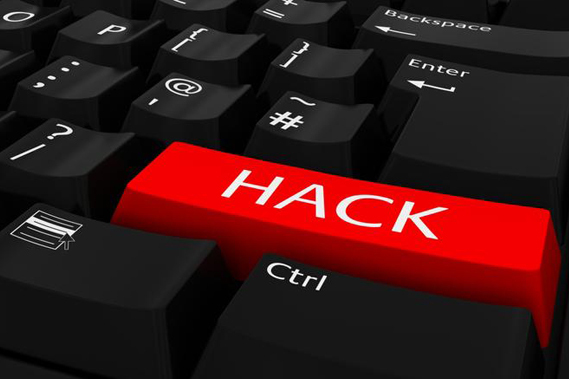 So here’s what you should do if your business gets hacked. First and foremost, remain calm. This is a breach in your system, but it doesn’t have to be the end of the world. If you’ve done everything you can to ensure that you have solid security protocols in place, then your people should be able to locate the vulnerability, isolate it, and fix it with relatively little trouble. Let them do their jobs while you assess the security damage and take action to help your customers and your company. The UK and most states in the US have laws pertaining to data breaches and customer notification, but some of these can be fuzzy at best. Familiarize yourself with your local laws pertaining to data security and loss so that you’ll know that you’re operating within the law. What kind of breach has occurred, the data that’s been compromised, and whether or not that data was at any point made available to the public. How they can find out if they’ve been affected by the breach. What you are doing to minimize damages and how you will prevent this kind of breach from occurring in the future. Finally, follow through with the promises you made in your message. If you have an in-house team for data security, make sure that this breach is their top priority. If you don’t, get a professional information security consultant in right away. And, while your people are investigating the breach, you should be talking with a qualified solicitor about your liability for your customers’ damages. This conversation will prepare you for what’s to come if you have any class action lawsuits or regulatory fines headed your way. Follow these steps, and you’ll be able to save your reputation, diminish the breach’s negative effects on your business and productivity, and prepare yourself for any legal proceedings ahead. Remember, this isn’t the end of the world for your business, especially if you handle it calmly, professionally, and honestly.